Make us laugh, smirk or cry during Children's Book Week and you could win a set of three lovely children's books from award winning authors and illustrators. 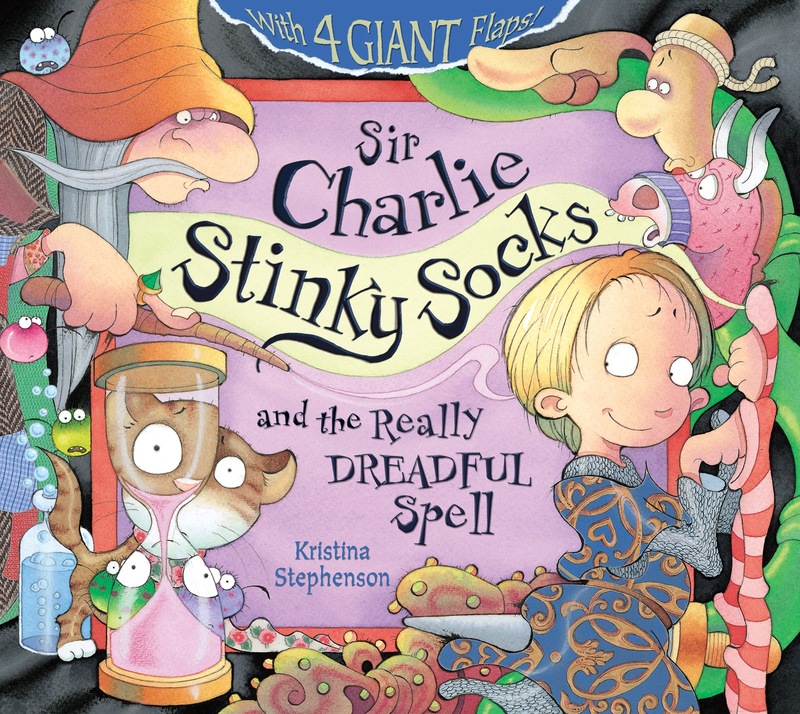 "Sir Charlie Stinky Socks and the Really Dreadful Spell"
Perfect for children who like their heroes to be short, smart and feisty. Sir Charlies proves once again that other knights aren't fit to wash his socks. 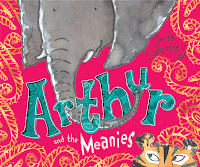 Delightful, mischievous fun that combines larger-than-life characters with stunning illustrations. 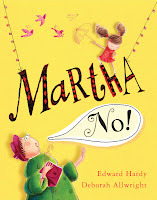 A funny, chaotic yet heart-warming picture book from a brand new author and an award winning illustrator. 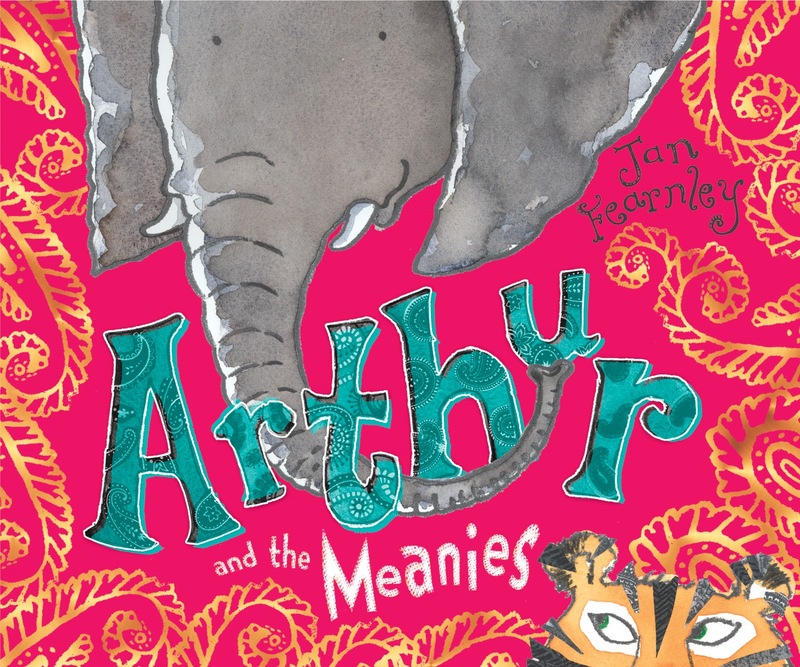 Award winning author and illustrator Jan Fearnley adds an exotic flavour to this story of Arthur the Elephant's fair-weather friends with beautiful artwork and collage. 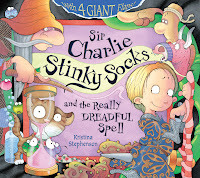 To enter the draw to win a copy of Sir Charlie Stinky Socks, all you need to do is join our Facebook fan page or our mailing list. Post something on our Facebook wall (or comment below) about your favourite children's book, or about storytime at your house. The more entertaining the better! * There is no maximum number of entries into the draw - the more often you write / tweet the better your chances, but if we think you're a spammer we'll have to disqualify you. * This prize draw closes at midnight on Sunday October 10th 2010, and we'll notify the winners as soon as we can. * The prize draw is open to everyone in the UK over 18 years of age. * We will need to provide Egmont UK with the winners' postal addresses. No, they won't do anything with it except send you a lovely book. We love the Gruffalo too - and pretty much every other book ever written by Julia Donaldson and Axel Scheffler! Thanks for entering the comp! My kids seem to love stories that involve smelly or stinky things - my daughter especially! My favourite book has to be The Wind in the Willows, a great read for any age! josie301 - you should check out "The mole who knew it was none of his business" - poo galore. And there is a slightly ridiculous "plop up" edition. Oh,wonderful collection,my niece is expecting first baby in December,and plans to name him Charlie,apt,for a boy,with stinky socks! MinxMinx2 - oh how sweet! Mrs_Meep - Brilliant. That is so funny! Whatever it takes to keep them reading, right? My little boy, aged 16 months, loves storytime! His current favourite is Animal Pants by Brian Moses. It makes him giggle with delight! We love the stories with a sing song rhyme. He anticipates his favourite bits and excitedly waits for the pages to turn. The pictures of animals in underpants, bloomers, y-fronts and boxers are very funny! The penguin with frozen pants is my personal favourite! Off to Facebook now to like, comment and share...I'll suggest to friends too!! Wendy - That's so cute. Our kids love "Pants" by Giles Andreae and Nick Sharratt and have taken to acting out the "Pants on your head when you've gone crazy" bit. Argh! Firm favourites in our household are the bizarre books entitled Terry Toots (about a flatulent elephant) and Perry Poops (about a rabbit that can't stop pooping!|) by Francisco Pittau (translated from French). Despite the inevitable references to bodily functions not necessarily suitable for polite society, they are both heartwarming tales about friendship. We've got the Richard Scarry book too! My daughter is always very concerned about "Mister Scrumble" (as she calls him) losing his hat. My two boys love bedtime reading. We read Stickman or Meg and Mog books, they are the favourites just now. I have liked on FB & joined mailing list. What a fantastic compeition - fantastic books! Have tweeted from @enhance-me, commented and shared on facebook (Victoria Dixon) and joined the mailing list! We have recently started reading my almost 6yr old daughter Roald Dahl - she giggled like mad all the way through 'The Twits' and is now really enjoying 'Georges Marvellous Medicine"
My son loves the Sam Lloyd books - and any Julia Donaldson books are a treat! My little ones also love books about farts and burps LOL. My 2 year old loves Richard Scary books and my 5 year old loves bks about tough pricesses. I also write and illustrate my own books for them- they love being the main characters in their own books. Vicky - we've heard loads of great things about The Twits. Don't know Sam Lloyd - will look him up! Nina - have just had a look at your website. What a wonderful idea. My mum made one for my little brother, called "Adam's Blanket" and he just adored it...and so did the rest of us! Susan - my little boy just loves Stick man! have you seen the live show yet? My favourite children's book is Anne of Green Gables - I grew up reading it, & picked it up the other day to read to my 2 nieces - by the end of the first page they were enthralled & my oldest niece said she wanted to be just like Anne. I'm not sure about that but it was wonderful to see two modern children discovering the sweet innocence of times gone by. Magical stuff! 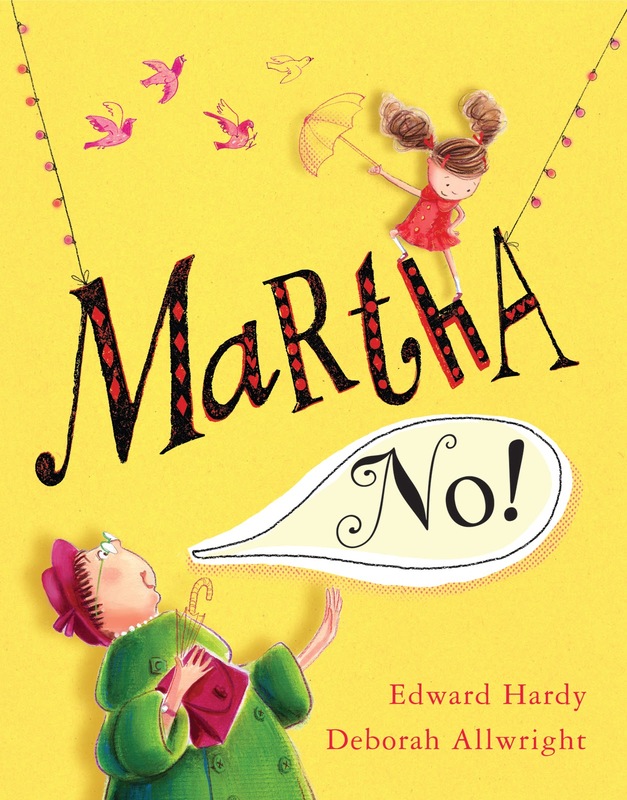 My children love being read the stories of My Naughty Little Sister by Dorothy Edwards it was also my childhood favourite book and it's a pleasure to pass it on to them. I love The Snail and The Whale. I cannot read it enough! I have tweeted and I am already signed up to get the newsletter.